I’m Almu and I'm currently living and blogging from sunny Singapore. But I’m a Spanish girl who used to live in Italy with my half Italian, half German now husband (Newlyweds!). I love makeup. A lot. I also love travelling. I do also love that you stopped at my blog where I can share my two passions with you. Where did the name Feel Bella come from? 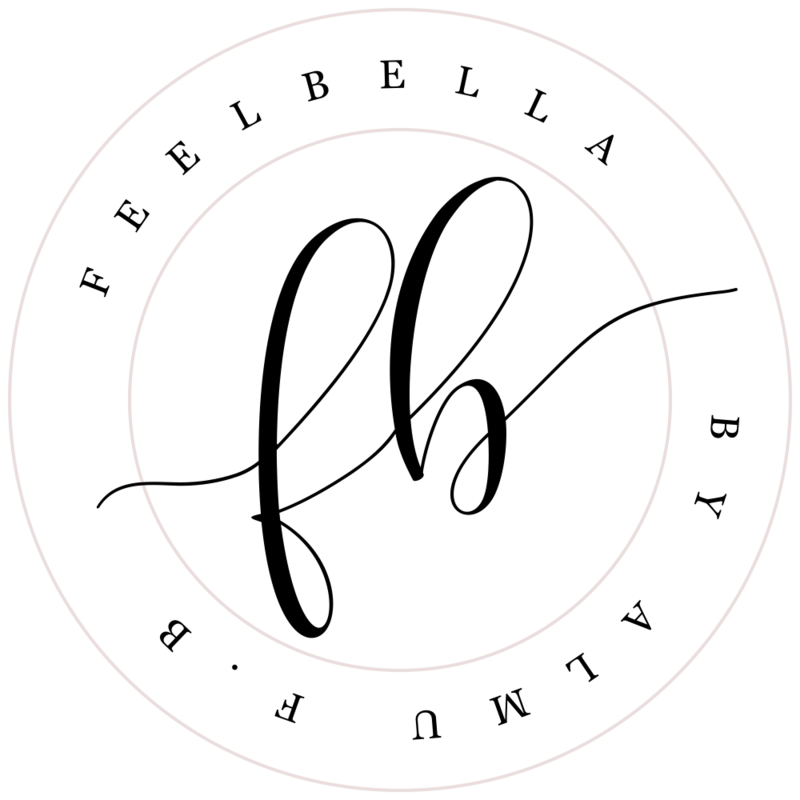 Feel Bella means...It literally means feel beautiful. When I started blogging back in 2013, I was living in Italy so I wanted a name for my blog that combined my two favourite languages, Italian and English. I love the word bella because it means beautiful and that's how I want everyone to feel when read my blog, beautiful and bella. You can find out more if you go to my page to see what to do next! May i know what camera do you use to take pics for instagram?